Fans flocking to real-life locations that stood in for (or inspired) fictional landscapes to recreate iconic moments is nothing new—just ask Breaking Bad fans in Albuquerque, New Mexico. But its creating a headache for one Japanese business after an inaccurate attribution led to an influx of Spirited Away fans to trespass and visit it. According to a now-deleted Facebook post from Tomoko Wakamatsu (who works at a shipyard located in Ehime Prefecture), around 100 people a day have been visiting a shipyard that features train tracks leading into the water because many of them believe that it served as an inspiration to Spirited Away. In order to reach the train tracks, those visitors have been walking past a No Trespassing sign in Japanese, and theyve been leaving trash in their wake, according to Kotaku. The train tracks are very reminiscent of one of the most memorable scenes from the film in which Chihiro wades into the water (and alongside the train tracks) toward a train station. Wakamatsu denies any kind of connection to Spirited Away, noting that the tracks have a very practical use. 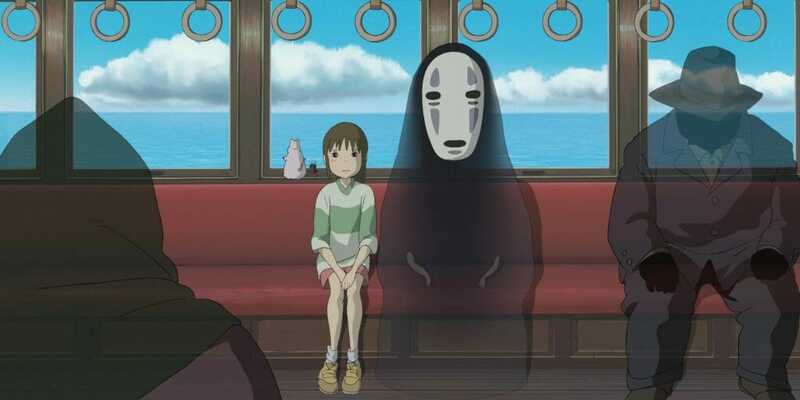 This is not the model for Spirited Away or anything of the sort, she wrote, according to a translation from Kotaku. This is where we hoist up ships for repair. The train tracks are work equipment. Theres no indication that those particular train tracks have any kind of connection to Spirited Away; a train line flooded during the Ise Bay Typhoon of 1959 might have been a potential source of inspiration. Pleas from the owner to stop trespassing onto private property might deter some would-be visitors. But others might not have known until now that not only were those train tracks not for public use, but theyre also operating on inaccurate information to live out their Spirited Away fantasies.